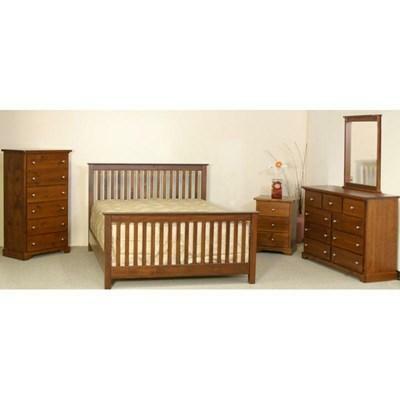 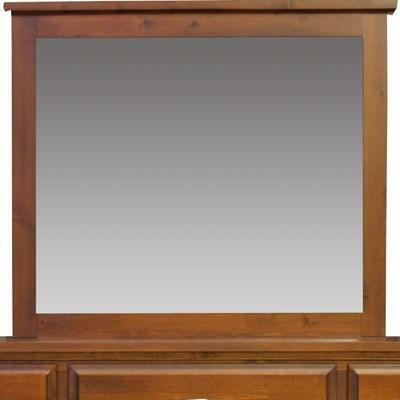 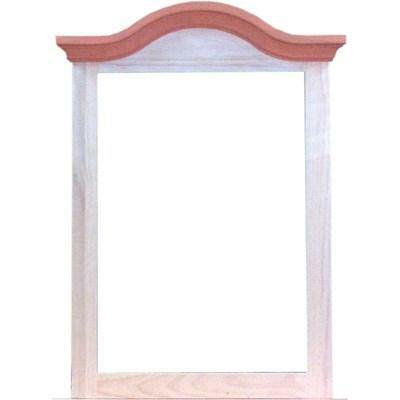 The Scarlet Dresser Mirror by Mako Wood Furniture features wooden frame and a warm brown finish. 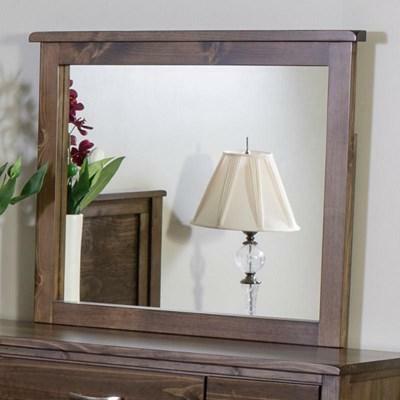 The Symphony Dresser Mirror from Mako Wood Furniture features a wooden frame and a rich chocolate stain. 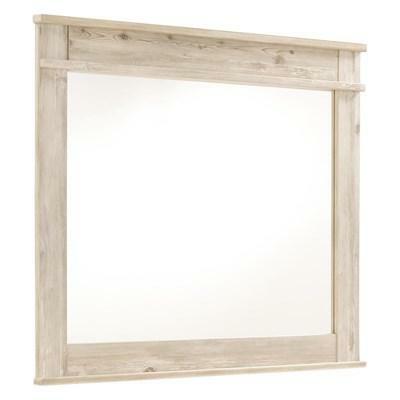 This beautiful Dresser Mirror from Mako Wood Furniture features a crown shape on top, a pine wood construction and a bicolor finish. 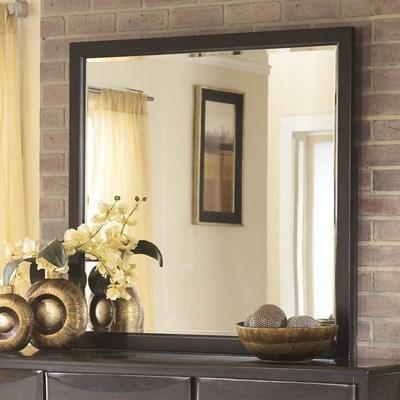 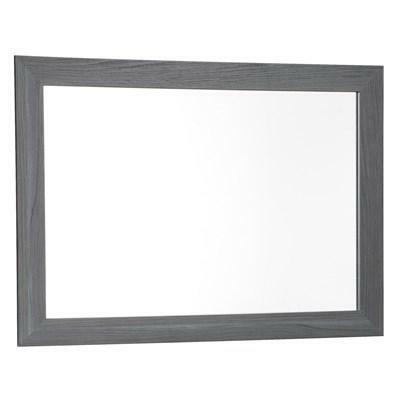 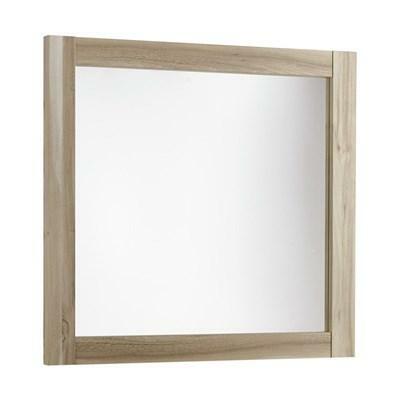 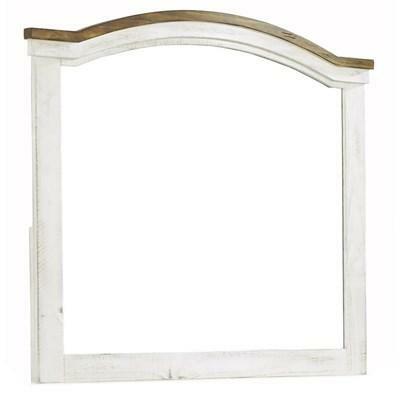 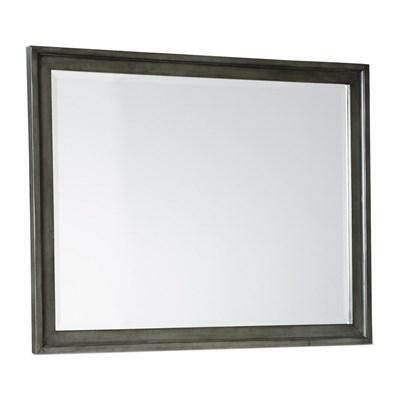 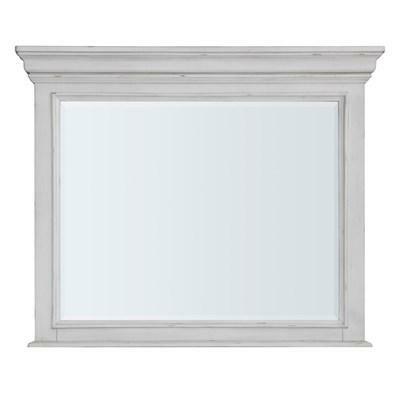 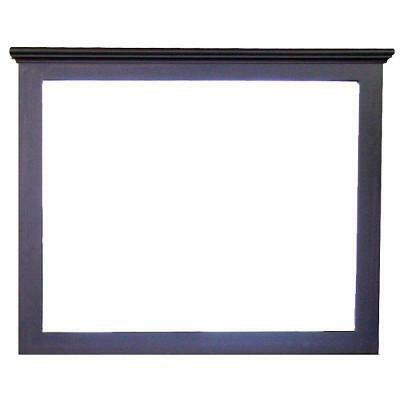 The 3100 Crown Wide Mirror by Mako Wood is an elegant piece that will make a beautiful addition to any home décor.